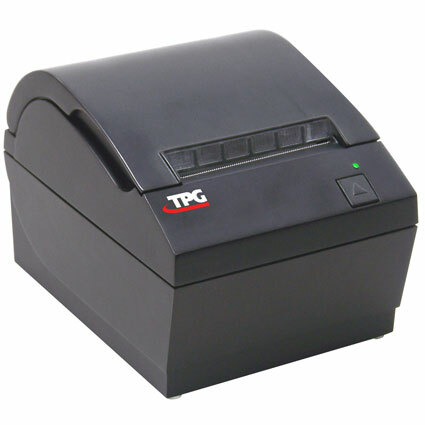 The A798 thermal receipt printer from TPG prints monochrome receipts at 5.9" per second, fast enough to keep the checkout process moving at a steady clip. 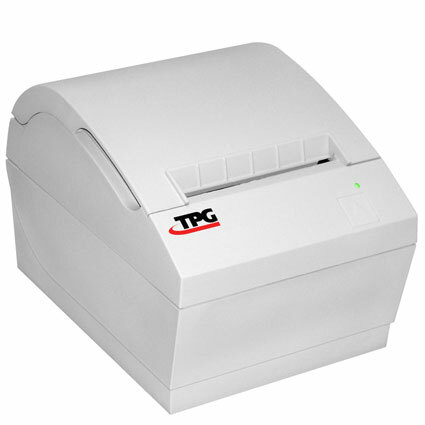 Built on the same durability and reliability you expect from TPG, the A798 is designed with a printhead reliable for 60 million lines and an auto cutter with a 2.3 million cut lifespan. 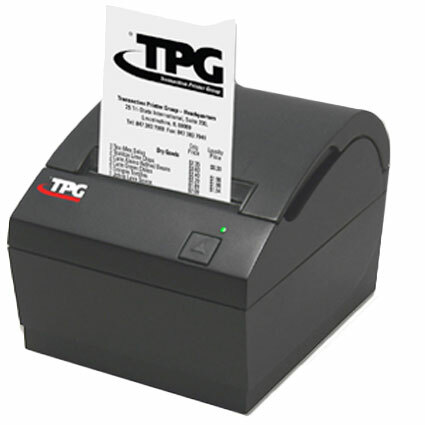 The steel modular frame provides stability and durability, while the built-in liquid dam resists spills and drains them away from circuitry, making the TPG A798 an excellent choice for rugged receipt printing. 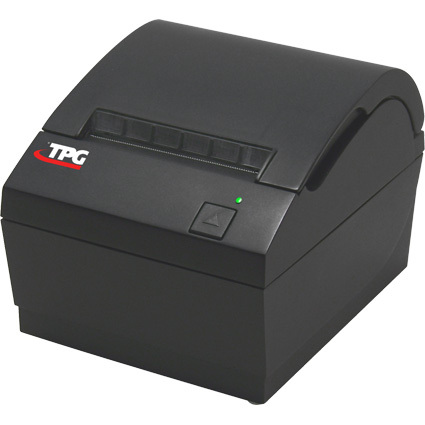 Dimension (WxDxH): 5.67" x 7.28" x 5.28"